Hey everyone! 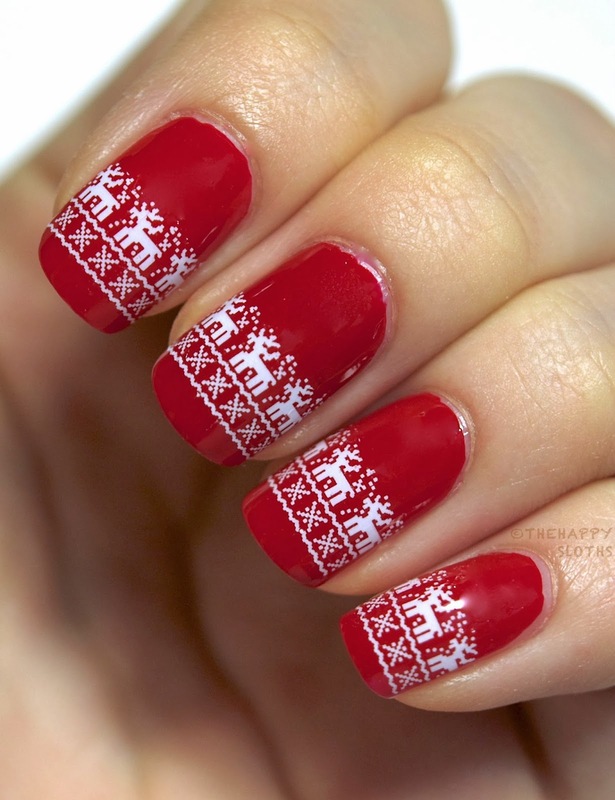 Christmas is almost here and I've got a fun and simple manicure to show you today! Have you noticed how gaudy and fully decked out ugly Christmas sweaters are totally in again? It seems a lot of people are doing ugly Christmas sweater themed parties and get togethers this time of the year. 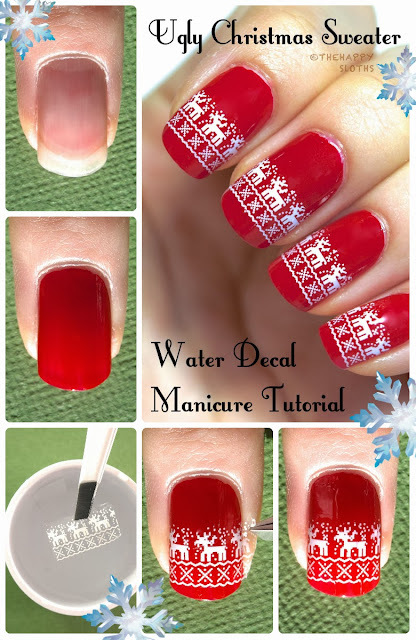 So in celebration of that, I used some super adorable reindeer cross stitch patterned water decals ($5.75) from KKCenterHK to create a simple manicure that resembles the ugly Christmas sweater trend. The decal comes in a small resealable bag. There are six strips of the decal patterns, four are black and two are white. 1. Prep your nails, wipe down the nail surface with some rubbing alcohol or polish remover to remove any dirt or oil. Paint on a base coat to prevent staining. 2. Paint on an opaque coat of red polish and wait until it is dry. I used "Molly" from Julep, a great one coater. 3. Cut out a small section of the decal, peel off the plastic covering. Immerse the decal in warm water, swirl it around with a tweezer to speed up the wetting process. After the decal loosens from the paper backing, remove it from the water. 4. 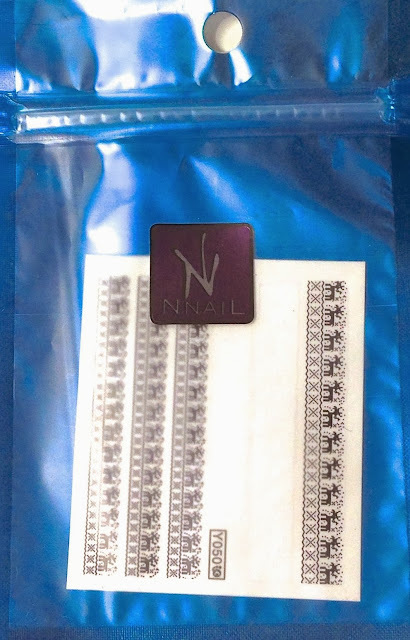 Position the decal on your nails into the desired orientation. Trim off any excess with scissors. Gently use your finger to press the decal on to the nail to rid of any air bubbles. 5. Top your manicure off with a top coat, this helps meld the decal with your base color and makes the design last longer. P.S. 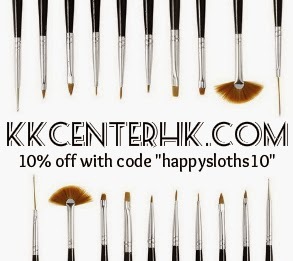 This is part of a Beauty Bloggers Holiday Collaboration that I am doing with four other bloggers. We each did a different kind of holiday themed post. I will do a separate post to show you what they came up with! Thanks for reading, have a good day!